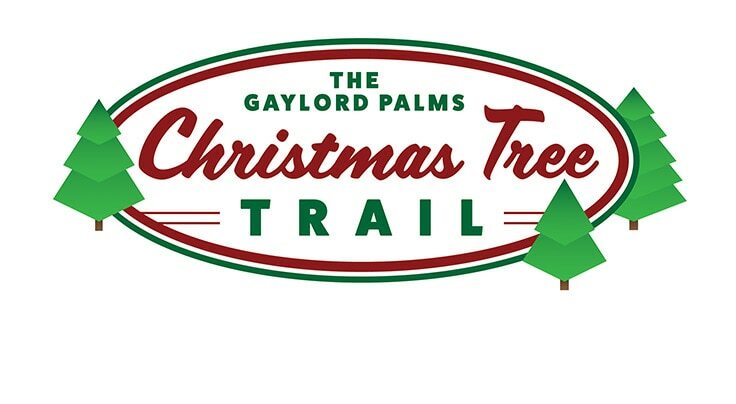 Don't miss all the Events and Activities during Christmas at Gaylord Palms. Watch this hilarious family tale come to life through interactive ice sculptures and displays. 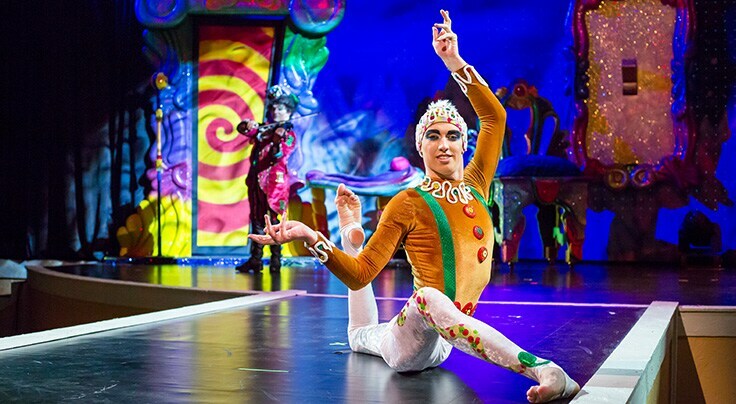 Treat your family to a high-flying holiday adventure filled with dazzling set designs, Broadway-style theatrics and out-of-this-world acrobatics. Sparkle the Elf, Santa’s chief Christmas Tree Decorator, has prepared nine Christmas trees for you to enjoy in the atrium. Location: Everglades Atrium. Free Event. Event Times: 6:15pm; 6:45pm; 7:15pm, 7:45pm, 8:15pm, 8:45pm, 9:15pm. Subject to change. Visit our Alpine Village and zoom down an eight-lane tubing hill that’s fun for all ages and covered in real snow! Set to a heartwarming holiday musical score, this multi-sensory spectacle of lights is filled with the memories, magic and dreams of Christmas. 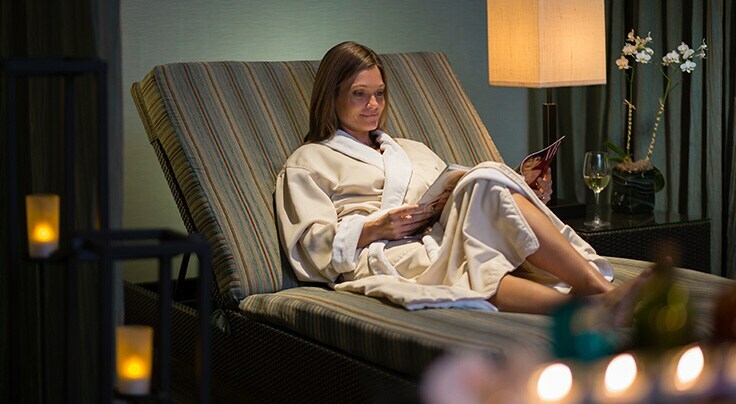 Awarded Four Stars by Forbes Travel Guide, discover the true essence of relaxation at Relâche Spa. This fun, sticky and interactive decorating tradition just got even sweeter. 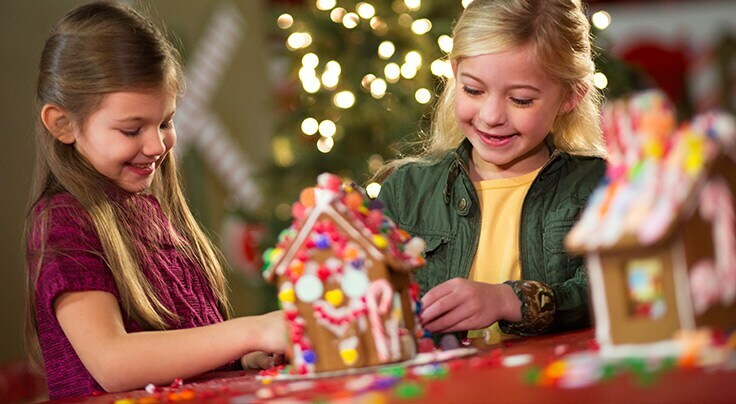 Complete a gingerbread decorating kit and then meet our Gingerbread couple! Visit Santa's Workshop located inside Alpine Village. Meet the big guy himself, and tell him what’s on your Christmas list. It's the Most Fun You'll Ever Make! 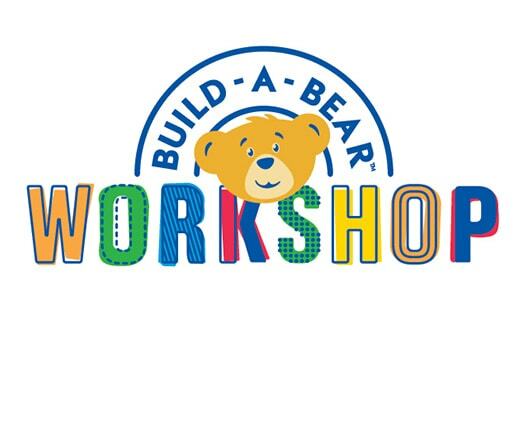 Choose from all kinds of furry friends, fill them with stuffing and make a wish on a heart at our exclusive Build-A-Bear Workshop® at Gaylord Palms. Join Santa’s Official Scout Elves for a fun and festive character breakfast in our enchanting atrium. Enjoy a delicious buffet spread complete with classic breakfast favorites and chef-attended cooking stations. Show off your impressive snowball-throwing skills at Santa's Snow Throw! Grab a bucket of real snowballs, then take aim at the interactive targets created by Santa's Elves. Save up to 38% when you bundle our most popular holiday events! 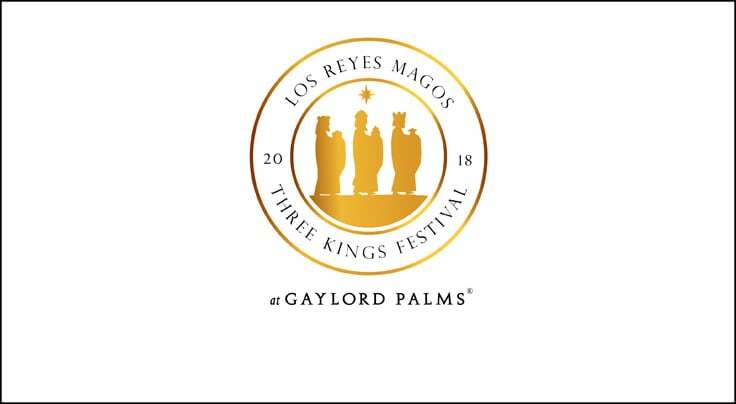 From January 1-6, 2019, join us for our new Three Kings Festival, celebrating el Día de los Reyes and featuring a complimentary musical stage show “The Journey of Los Tres Reyes Magos.”! Discover delicious dining options and holiday dining events at some of finest restaurants this holiday season. 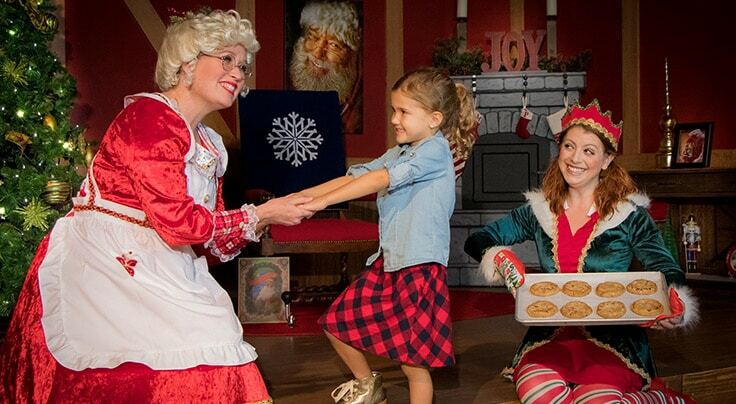 Gather around for warm and cozy fun with the jolliest hostess of all - Mrs. Claus! Delight in the reading of holiday classics and singing of Christmas carols while enjoying cookies and milk. 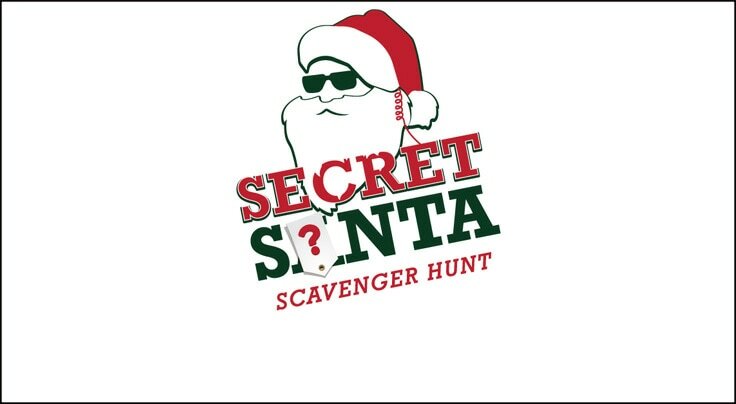 Utilize your very own Santa’s Secret Service Decoder Ring to decipher clues inside of the Scavenger Hunt booklet and become full-fledged members of Santa’s Secret Service. Visit the Alpine Village Sweet Shop and be transported to the world of The Nutcracker led by the Sugarplum Fairy herself. Plus, enjoy a one-of-a-kind super sweet, super sparkly and super tasty Sugarplum Hot Chocolate in a festive souvenir mug. Take a sneak peek into all the wonder and excitement that awaits you during Christmas at Gaylord Palms. Here’s your one chance to redeem your Christmas fate and get back on Santa’s Nice List in this family-friendly escape room. Enhance your Christmas at Gaylord Palms Experience by planning a special occasion and creating an unforgettable event! 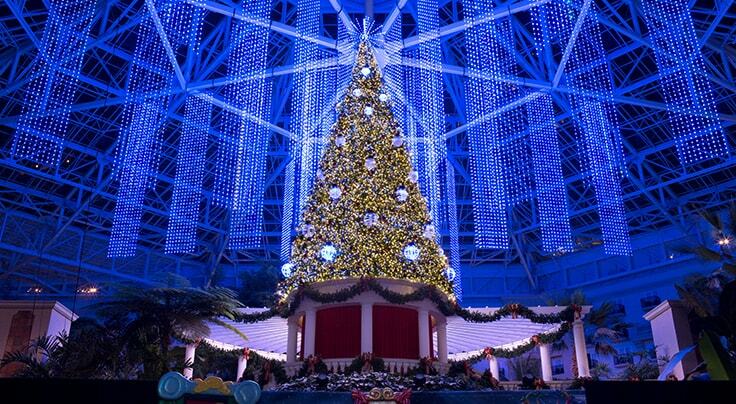 The best way to enjoy all that Christmas at Gaylord Palms has to offer is to stay overnight. Packages that include ICE! tickets available. The Elf on the Shelf ® and © 2018 CCA and B, LLC. All Rights Reserved.